These restaurants and food chains all have one thing in common: a famous backing. 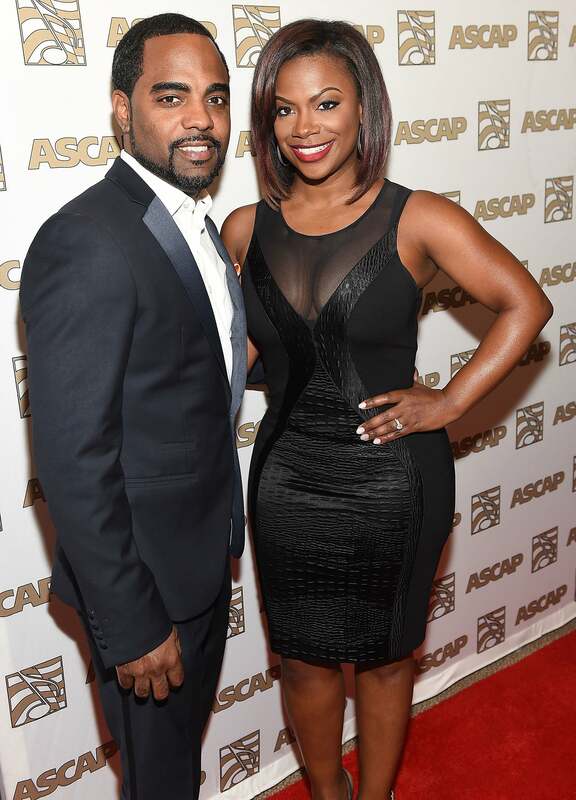 Kandi Burruss gave fans a sneak peek of the restaurant she and husband Todd Tucker were opening on The Real Housewives of Atlanta. The Old Lady Gang, which offers Southern cuisine and was named after Kandi’s mom and two aunts, opened for business in Atlanta earlier this year. If you live in New York City, chances are you’re familiar with comfort restaurant Sweet Chick for its delicious chicken and waffles. 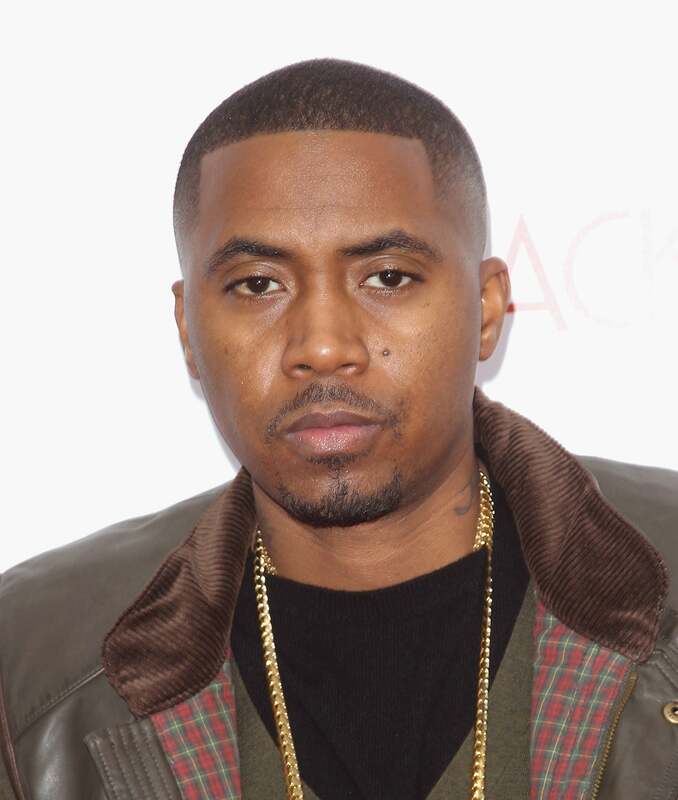 Nas, who was recently spotted there with rumored girlfriend Nicki Minaj, is a part-owner of the restaurant. 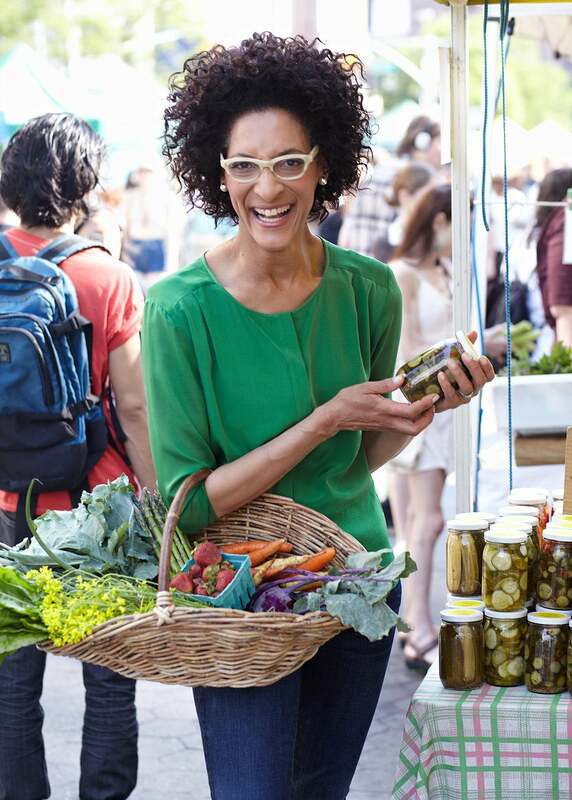 Hall rose to fame through Bravo's Top Chef and is now a host on The Chew, a one-hour talk show all about food. She's also written a cookbook, Cooking with Love: Comfort Food that Hugs You. 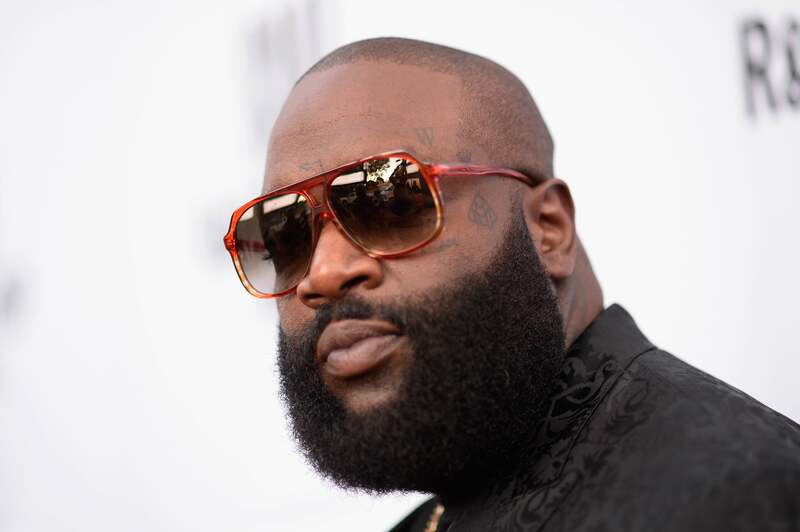 You’ve probably heard Rick Ross made references to Wingstop on a few of his songs, and that’s because the rapper is the owner of nine Wingstop locations. Earlier this year, Rick Ross also announced that he’s also investing in Checkers fast food chain. 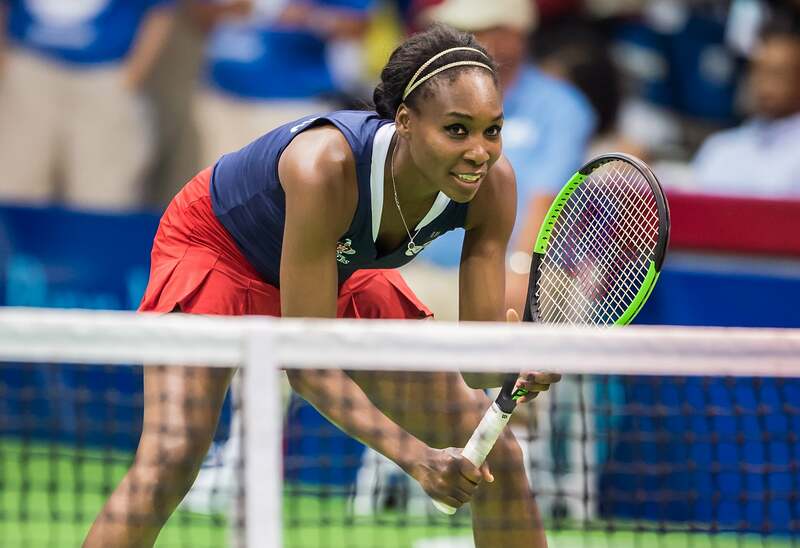 Tennis player Venus Williams may already be on fire, but she’s also making moves off the court as well. In addition to her fitness apparel line, Williams is also the owner of four Jamba Juice locations. The sports legend celebrates his birthday Feb. 17. 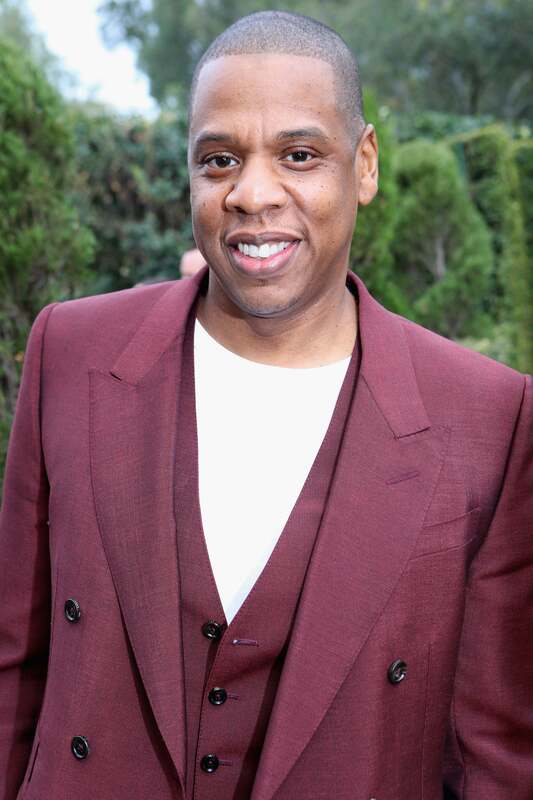 In 2003, rapper and businessman Jay Z opened sports bar and lounge 40/40 in New York City. After undergoing a $10 million renovation a few years ago, the luxury lounge has hosted several celebrities for various events over the years. 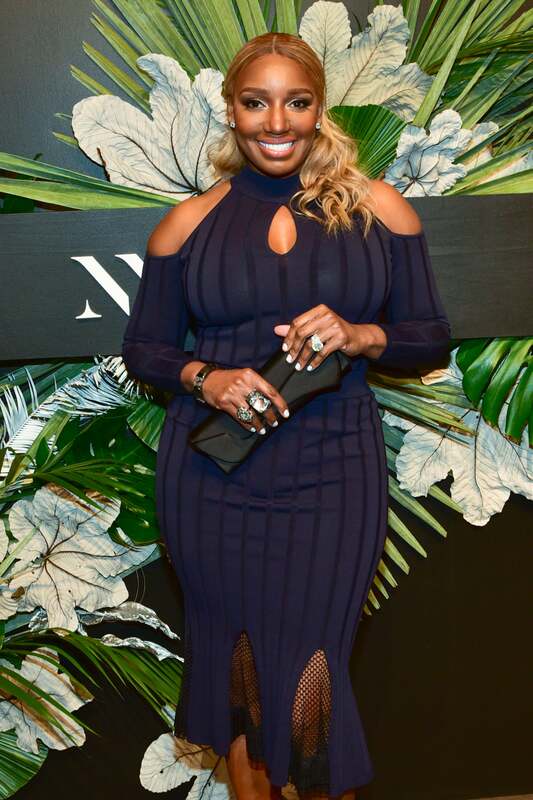 Reality star NeNe Leakes knows how to keep the checks rolling in. Leakes, who is returning to season ten of The Real Housewives of Atlanta, reportedly owns a franchise of Italian eatery Famous Famiglia in the Scaramento airport. 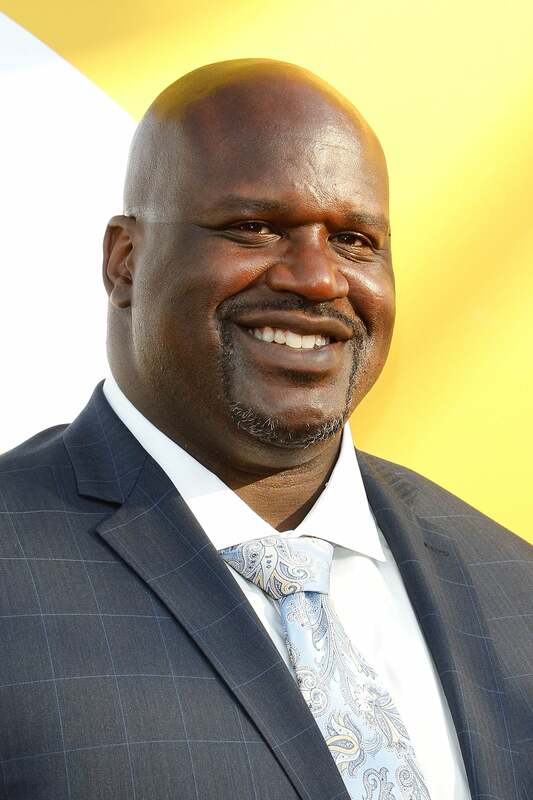 Shaquille O’Neal may be retired, but don’t expect the former NBA star’s fortunes to dry up anytime soon! 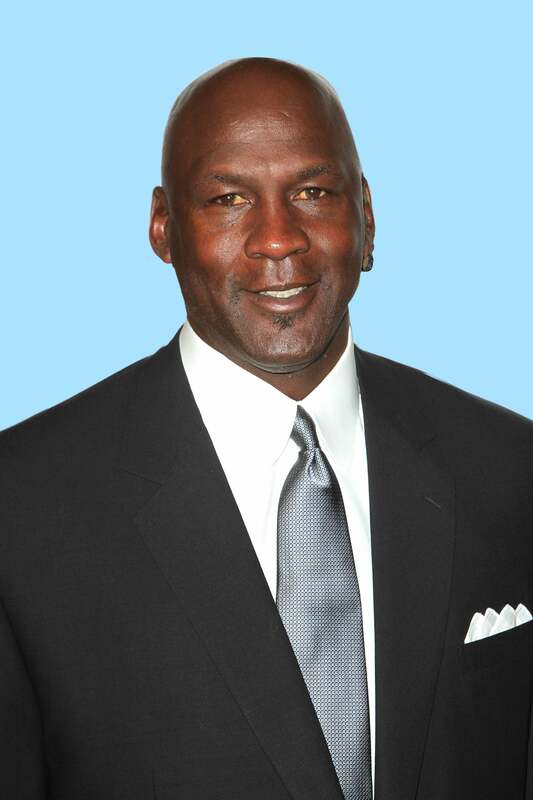 O’Neal is a major player in the franchise industry. He owns 155(!) Five Guys Burgers franchises, 17 Auntie Anne’s Pretzels franchises and just recently purchased a historic Krispy Kreme store in Atlanta. 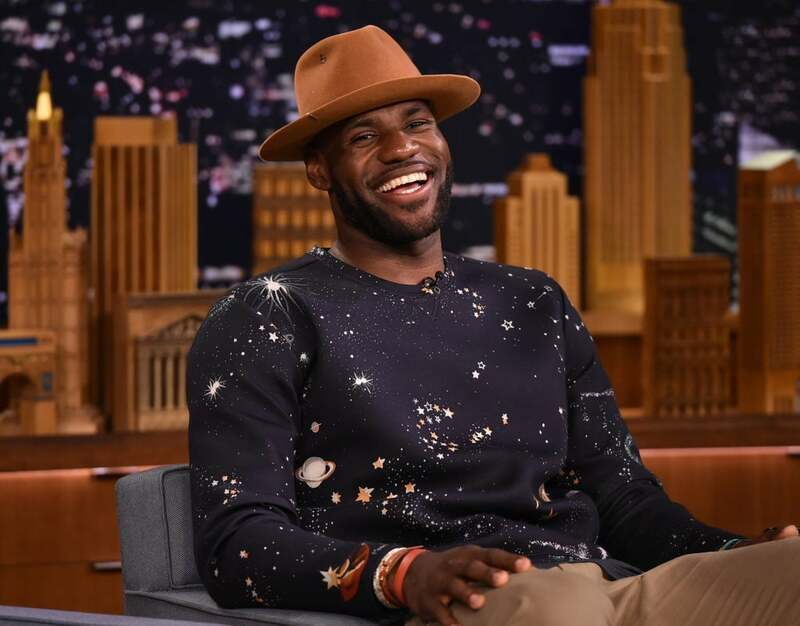 NBA star LeBron James may already be worth millions, but his earning potential is unlimited. James invested a 10% stake in casual pizzeria Blaze Pizza when they only had two locations, and now it’s the fastest-growing restaurant chain ever. Ludacris is no stranger to the restaurant game. In 2008, the rapper opened his first restaurant Straits in Atlanta and it ended up closing in 2012. 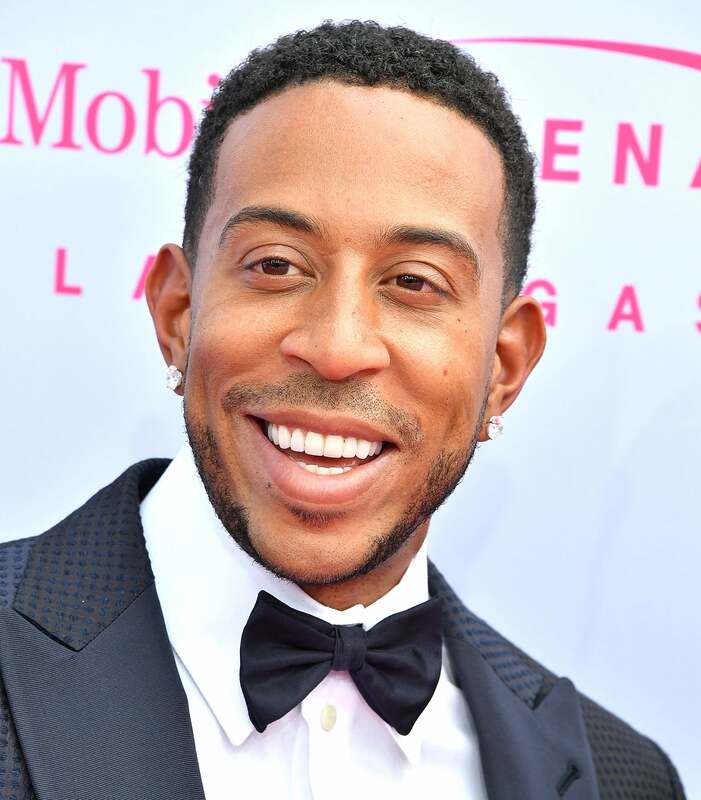 Just last year, Ludacris opened his second restaurant, Chicken-n-Beer restaurant in Concourse D at Atlanta’s Hartsfield-Jackson International Airport. 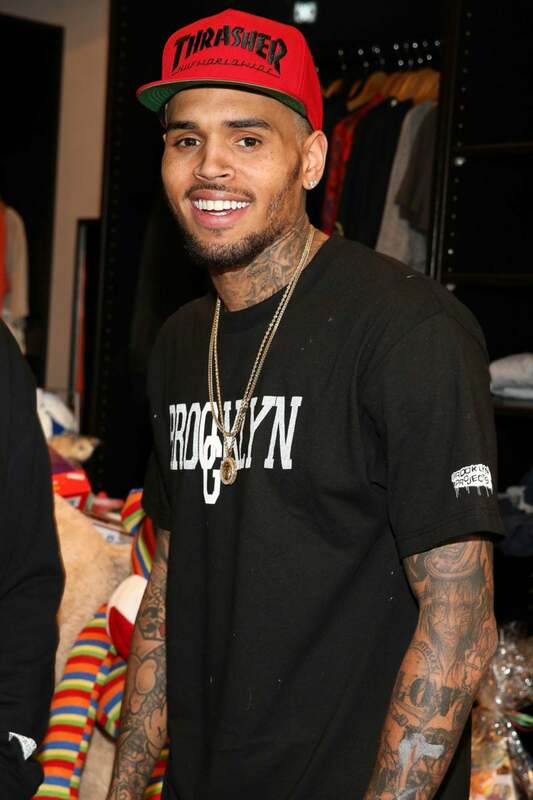 Chris Brown is helping in his own way, pledging to donate $100,000. Although, Brown will be giving his money "to the people" because he's skeptical of the Red Cross. 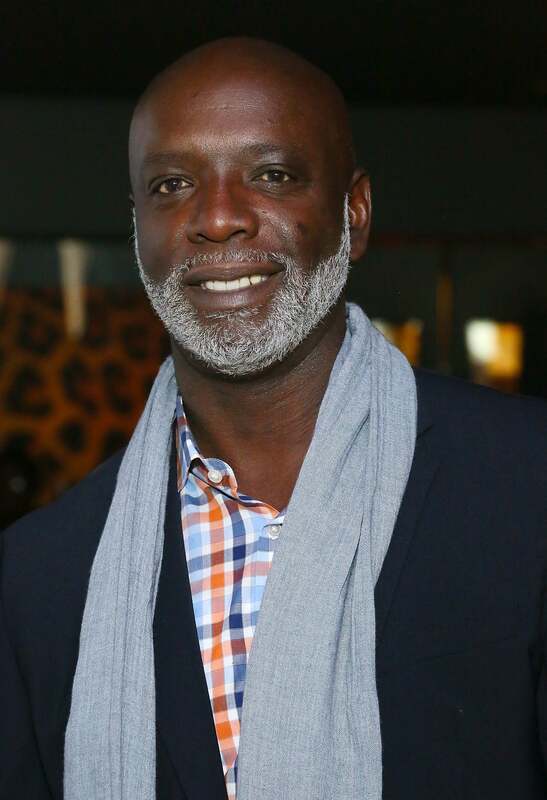 We all became familiar with Peter Thomas as Cynthia Bailey’s then-husband on The Real Housewives of Atlanta. Thomas is the owner of Sports One bar and lounge in Charlotte, and is reportedly in talks with NeNe Leakes to reopen Bar One in Atlanta. 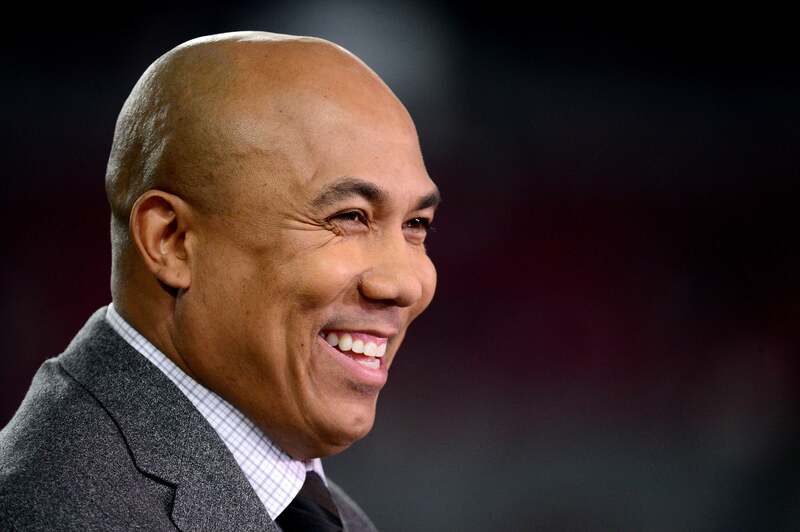 Former NFL player Hines Ward decided to take his talents to the food industry after his football career. In 2015, Ward opened Table 86 (the number 86 was Ward’s jersey number while he played for the Pittsburgh Steelers) along with an adjacent wine bar in Pittsburgh.